maiden-sorn has no other items for sale. 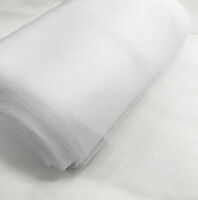 WHITE 54" by 40 yards (120 ft) fabric tulle bolt for wedding and decoration. 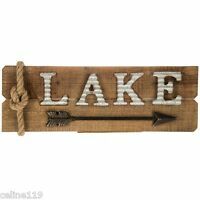 X-Men #1 Rustic Retro Metal Sign 8" x 12"